This is Turcott’s reproduction of the Garwood 1939 Streamliner triple cockpit built in 1990 by the Turcott brothers under the Garwood name and company up in Lake Brandt. 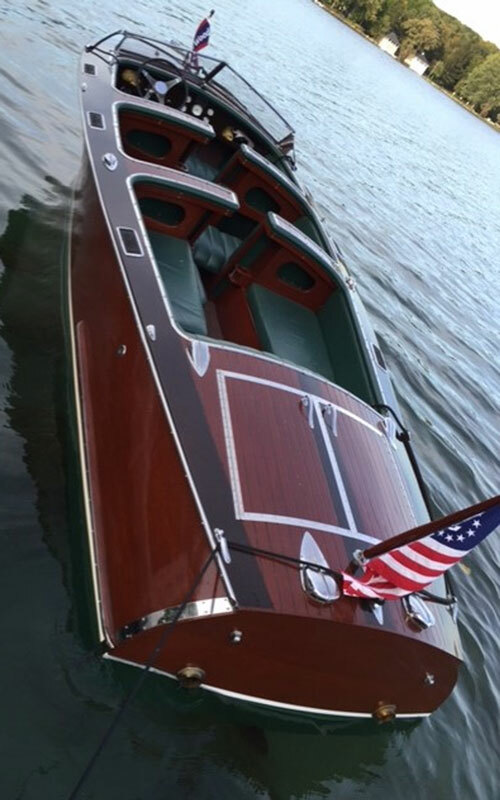 Tom Turcott found this boat at Lake Franklin, NY and delivered it to me at Pine Lake in Chenequa, WI. Named her Gar’s Woody. Powered with a Chrysler 350, this boat is fast! Cheers, Gary Zaiser, member of Glacier Lakes Chapter. Candyman is one sweet ride plying the waters of Flathead Lake in western Montana. 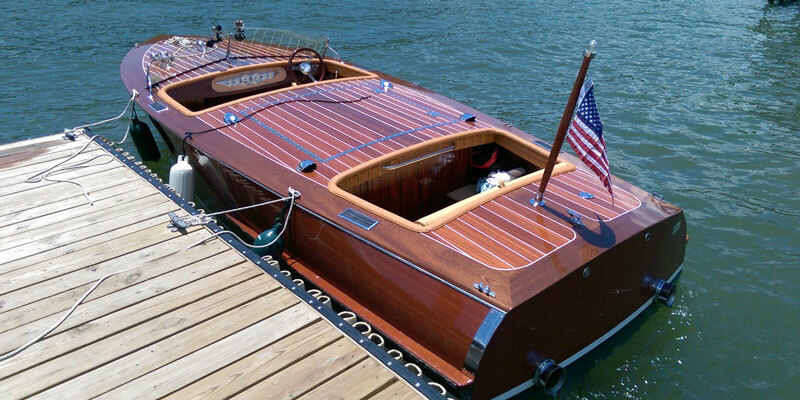 Launched in 2012, she is the result of a 3 year build by owner Dale Brevik of Polson, Montana. 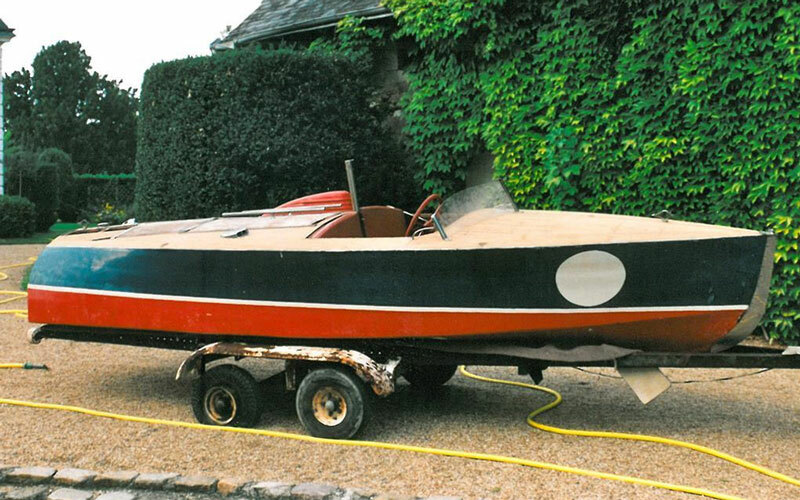 Inspired by a 1940 Chris Craft triple cockpit, Dale used Glen-L’s Monte Carlo plans to build his dream boat. Dale’s wife is Candyce and he was the “man” that built the boat, thus the name Candyman. Dale took the picture from his dock at the southern end of Flathead Lake that Candyman calls home. Dale and Candyce are members of the Big Sky Chapter. Bert Sandman says, “We have the great good fortune to own “Kanigo”, which we regularly take to Lake Tahoe in the Spring. 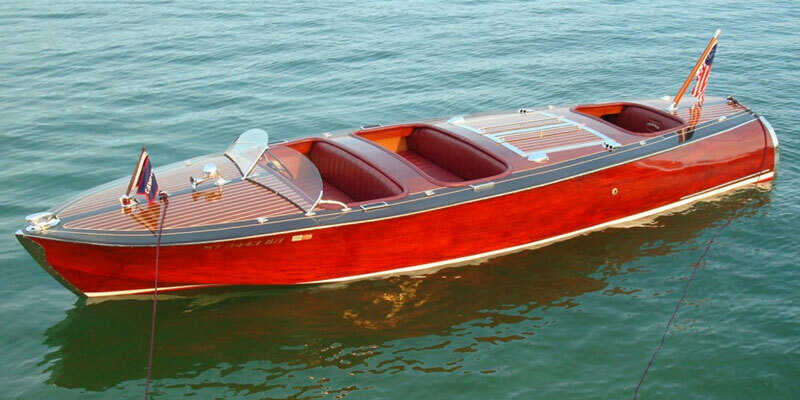 She is a Stephens 26’, built in 1926 out of teak wood. 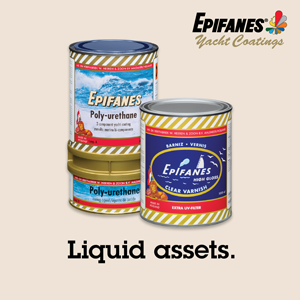 Stephens Bros. was a regional boatbuilder in Stockton California that closed in 1986. 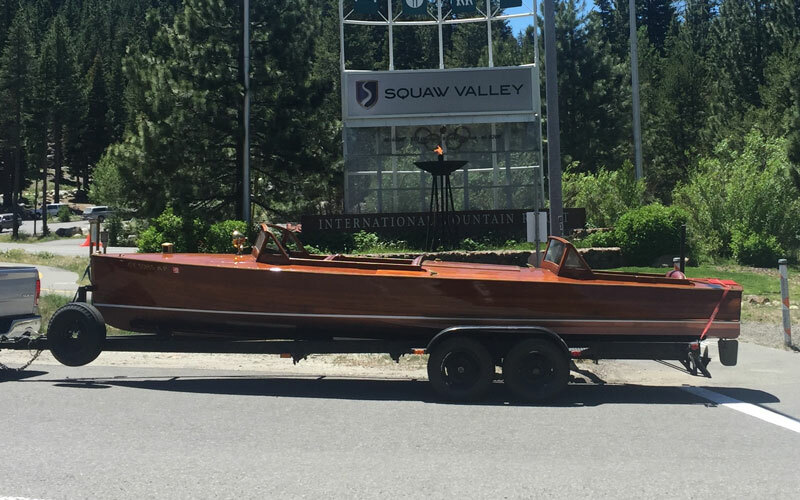 She is powered by her third engine, a small block Corvette V-8, good power for Lake Tahoe. When she was delivered to Charles Townsend on the West Shore he named her “Kanigo”, because the kids would all run down to the dock and ask, “Can I go?”.